Perhaps every person out there has thought at least once in their life about starting a business on Instagram and becoming a social media celebrity. After all, most of us browse Instagram every day, taking aesthetic pleasure in beautiful pictures and dreaming of a life as stylish and seemingly carefree as that of lifestyle Instagram celebrities. Below you will find an Instagram strategy for building a business on the social platform from scratch. 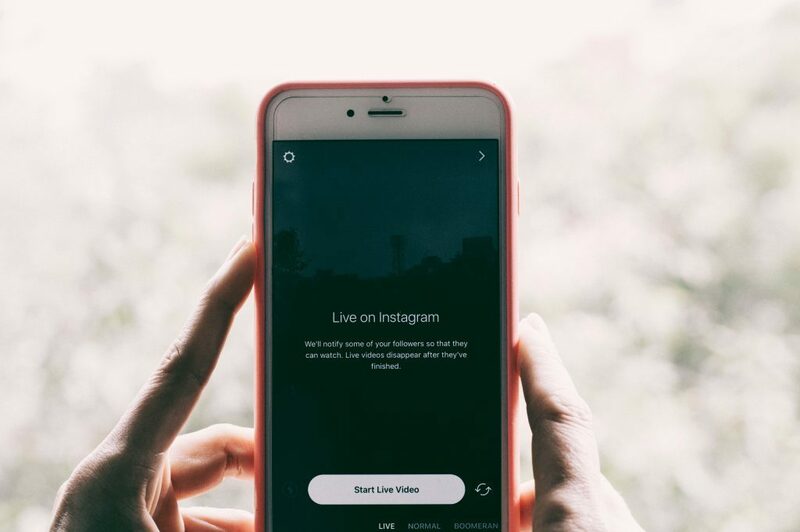 Unless you have a very specific niche you would like to focus your Instagram page on, it will probably be the easiest to create a lifestyle brand. After all, this has been the main trend on Instagram for the past couple of years. Whether you are making jewelry, clothes, or baking cakes, you need to market yourself just as much as you market your product. People love to know who is behind the brand and what their day to day life is like. Try to mix in a significant amount of posts about yourself and you will see a huge growth in followers and likes. It is needless to say that you need to be absolutely nice and sincere, as people can feel fake from miles away. No matter what Instagram business strategy you ultimately choose, posting every day or even several times a day is necessary for success. But don’t use only the plain old photo format! Recently, Instagram has been rolling out more and more new formats for posts, and you’ve got no excuse not to use them all. Stories, carousels, videos, photos, live videos - let each one of your followers to find something they love in your posts. The last one, live video, is the perfect format for when you have no time even for a cup of coffee, as you can film a few minutes of your day, showing the video to your followers as it is recording. This also gives people an opportunity to interact with you at the same time and be sure you’ve seen the comments, which is something all of us love. Regular posting also ensures that your posts will appear more frequently in suggested posts and when searched by hashtags, this is just how the Instagram algorithm works, and it’s perfect for hard workers like you. Two grow your Instagram business, make sure that you spend a significant amount of time interacting with your audience. Coming up with contests, responding to comments, filming stories and live videos are all a great way to engage with people. Humans love to be heard, especially by those they adore or admire, so don’t miss out on the opportunity to make your account and yourself more popular. Once you turn your profile into a business one, you will be able to see the statistics of views, likes, saves, shares and other actions your audience has taken on your posts, which will help you to adjust your Instagram business strategy. Now that you know the basic ideas of how to start an Instagram business and make it successful, you just need choose a product to sell, follow our advice and get ready for money and free products to start pouring in.